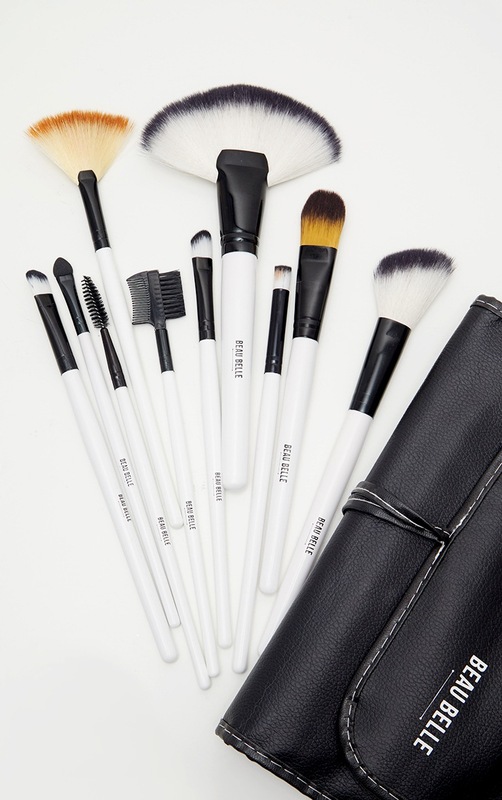 This complete monochrome make-up brush set is what you need for a flawless make-up application, a set of 36 make-up brushes, from the fluffiest powder and cheek brushes to luxurious foundation and eye brushes. 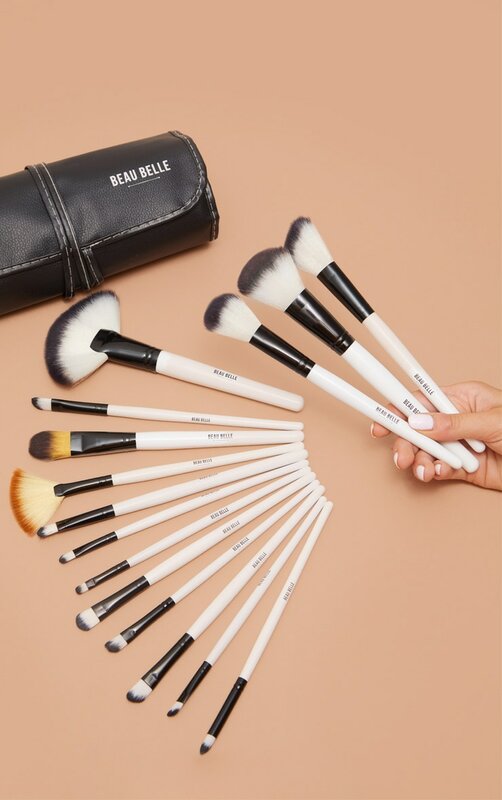 All your favourite brushes combined into one kit! 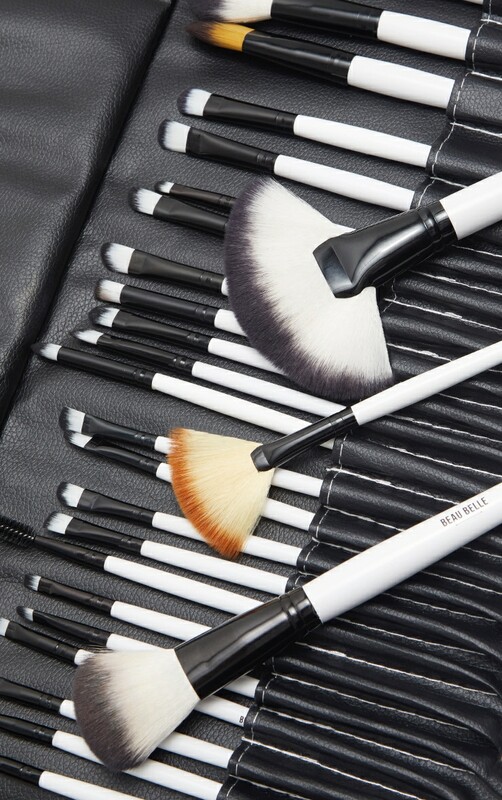 Each Brush is designed for precise application and blending. All in a stylish case for easy storage.